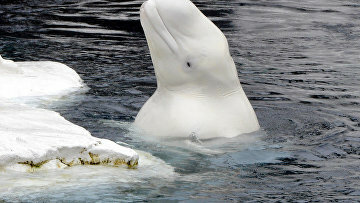 Probe opened into alleged abuse of whales in Russia’s Far East | Russian Legal Information Agency (RAPSI). 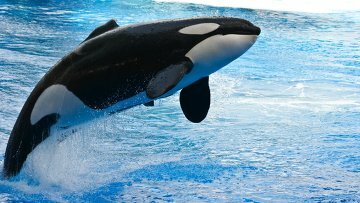 MOSCOW, February 7 (RAPSI) – Investigation has been opened into alleged cruelty to orca whales and white whales, which had been illegally captured in the Primorsk Territory of Russia’s Far East, the Investigative Committee’s press service reports Thursday. During the probe into a mammal poaching case investigators have established that 90 white whales and 11 orca whales have been mistreated in a local oceanic mammal adaptation center. A criminal case has been opened over animal abuse. Investigators are intended to immediately return all mammals to their habitat, the statement reads.